The national minimum wage represents the minimum wage for a full time adult employee, who is not covered by an award or enterprise agreement, and from the first full pay period after 1 July will be entitled to receive $640.90 per week or $16.87 per hour (increase from $622.20 per week or $16.37 per hour). Casual employees receive the minimum hourly rate of $21.09 which includes a 25% casual loading. Minimum rates of pay for all awards, including the Wine Industry Award 2010, have increased by 3%. The minimum hourly rates payable to an employee classified as “grade one” will be $17.11 per hour (a casual employee is $21.39). Grades 2 to 5 have been increased accordingly. The increases also flow on to junior employees, employees to whom training arrangements apply, employees with a disability and basic piece rates of pay. Employers should be aware that where an employee’s pay rate currently exceeds the minimum rate payable (i.e. paid in excess of the minimum rate – an over award payment) an employer is not obliged to provide the pay increase to that employee and may absorb the increase into the over award amount. If you are paying an over the award amount and you believe this amount covers the 3% increase, it is advisable to check to make sure this is the case so you can be certain you are not inadvertently underpaying your employees. Employers must also be aware that the superannuation guarantee charge (SGC) will also increase from 9.25% to 9.5% on and from 1 July 2014. 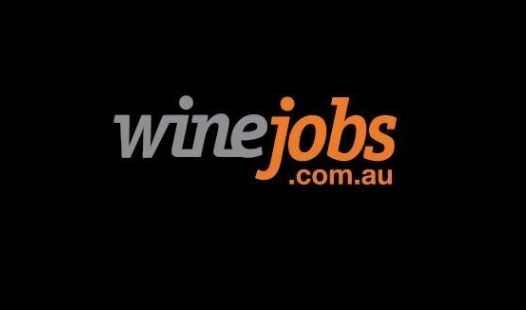 The South Australian Wine Industry Association (SAWIA) provides updated wage rates and allowance schedules for relevant awards to members and provides information and advice on all payroll related matters. If you require further information please contact the association on 8222 9277 or admin@winesa.asn.au.